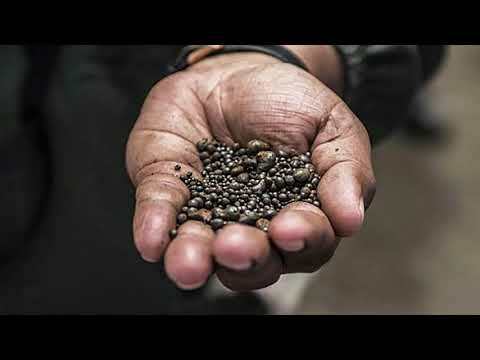 Mark Gasson, Executive Director of Taruga Minerals Limited (ASX: TAR), www.tarugaminerals.com.au, has given an exklusiv Skype interview to AXINO, introducing his exploration company, focusing on copper-cobalt-projects in the DRC. Initial due diligence drilling has confirmed the potential of high grade copper-cobalt-intercepts. Grades of 2.7% copper and 1.11% cobalt make the explorer an exciting play in the exploration world. The next step will be the formation of a joint-venture.